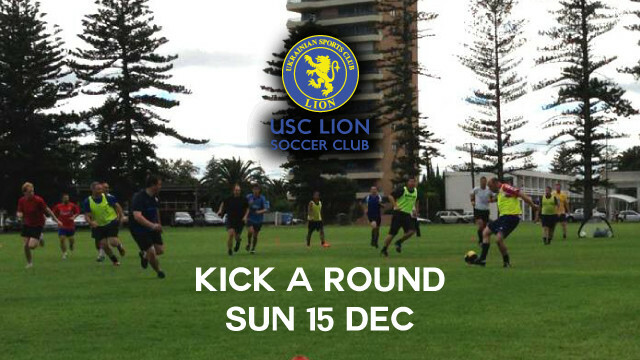 Our next Kick A Round will be in Glenelg. Everyone is welcome to come out, so if you are thinking about playing or have some friends who are interested this is a great opportunity to do so. We will have one more kick a round after this on the 12th on January followed up by pre season starting on 21st of January. Bring some boots or sneakers and some water. Depening on the weather after the session we can either go for a dip in the sea or head to the Watermark Hotel for a drink and feed. 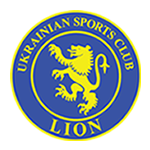 If you have any questions email us at usclion@gmail.com or call Luke on 0422 232 787.